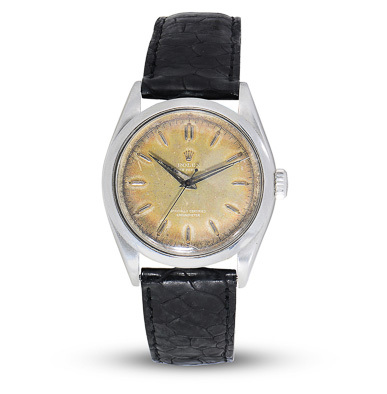 CMT Watches is one man: Carl Cohen. 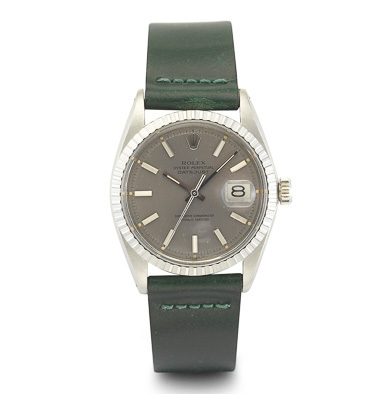 Cohen has spent his life around watches. 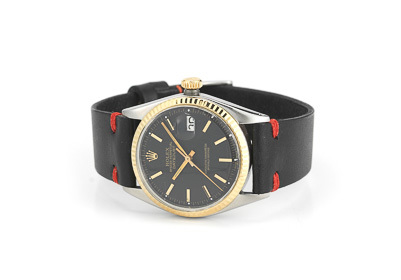 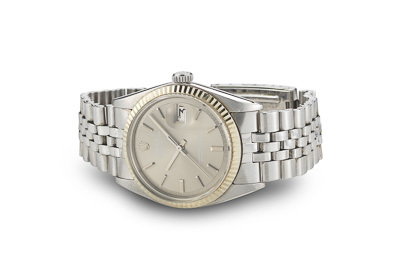 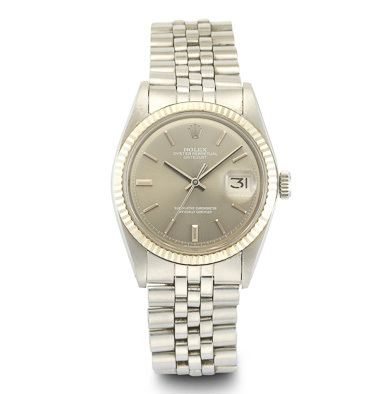 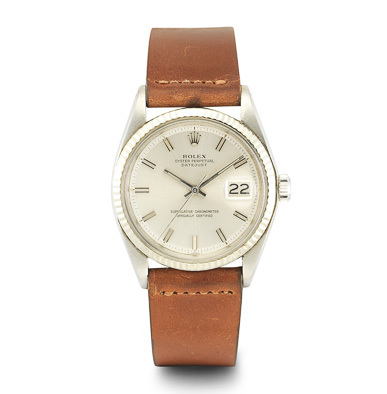 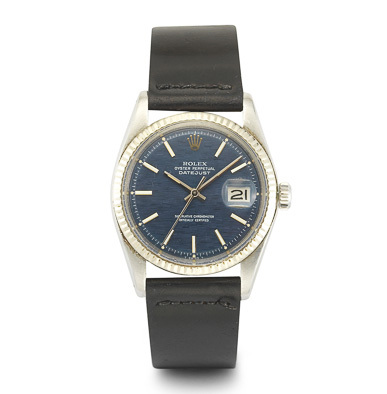 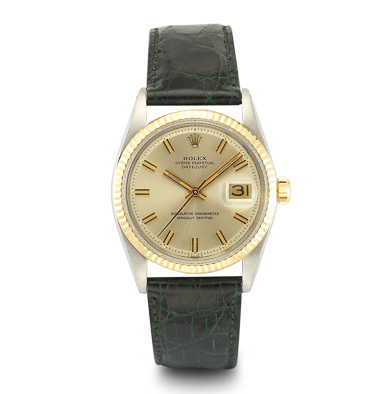 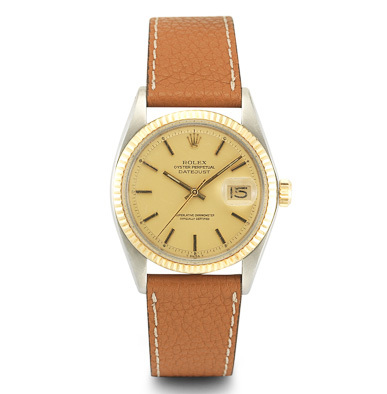 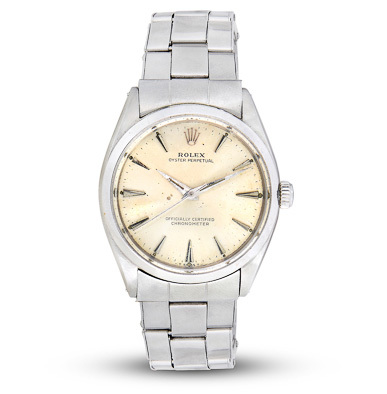 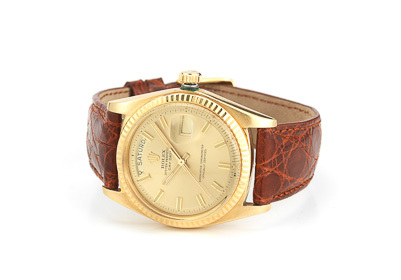 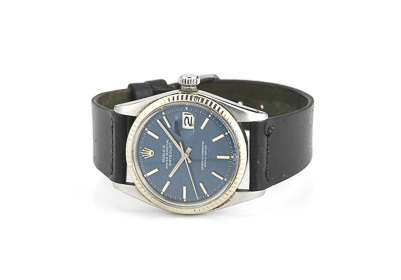 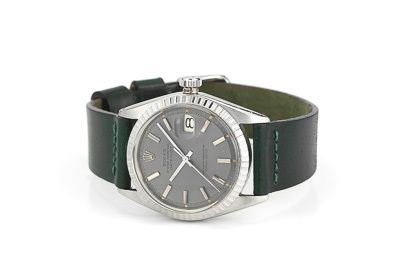 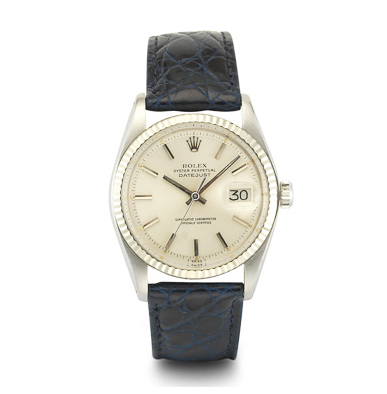 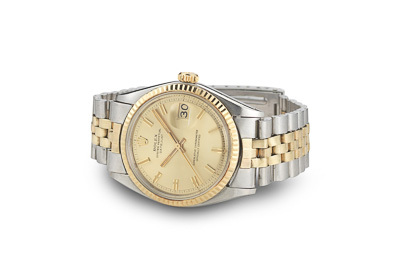 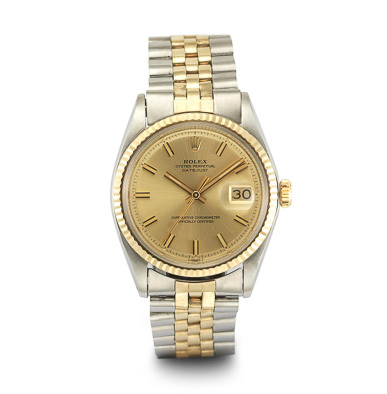 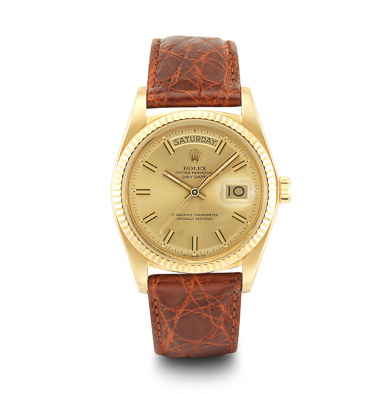 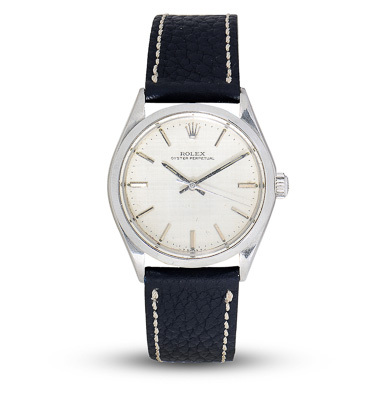 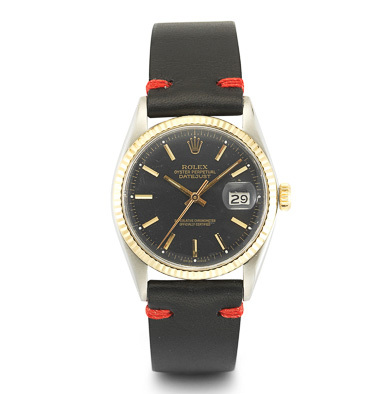 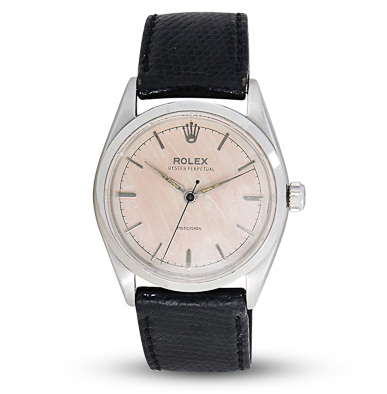 He’s garnered a collection of rare and hard-to-find Rolex watches from the ’50s, ’60s and ’70s, each with its own story. 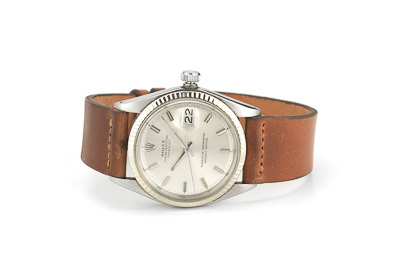 And now you’ll add another chapter by getting one for your wrist.